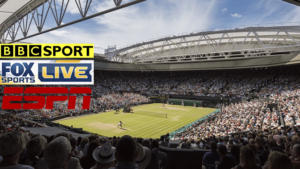 This blog is only made for The Championships, Wimbledon fans to get latest updates from Wimbledon event. The photos, Wallpapers, Quotes, Messages, graphics, Highlights videos, channels logo, the team logo, trophy images, illustrations and photography provided on this website are for informational and viewing purposes only, and they are the property of the copyright holders. If you encounter or found some images belong to you and you are the “Original Copyright Holder” then instead of filing a DMCA claim, please send us a mail through the contact us here. We will take proper action to change or remove copyright materials. It will take one business day. 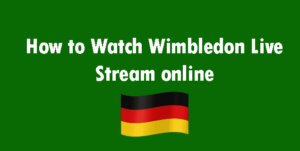 This Website is not related, affiliated or owned by any of the teams, Wimbledon officials, Workers or any sports federations. 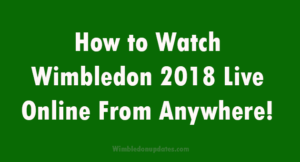 It is a blog created by a fan of Wimbledon 2018, whose sole purpose is to provide information. 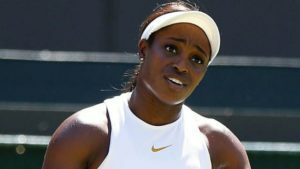 We may monetize https://wimbledonupdates.com with Third Party Advertising networks and Affiliates. Some of the links will be of Affiliates where we receive commissions from products we place on the site.